We are hiring! Are you a QuickBooks expert? We want to talk with you! We're continually expanding our company to serve our new small business and non-profit clients. We are seeking professional bookkeepers, QuickBooks trainers and ProAdvisors with an entrepreneurial spirit who will enjoy working with multiple small businesses and non-profits. WE DON'T DO TAXES, but work in partnership with multiple CPAs. Accounting degree or coursework and experience are required. 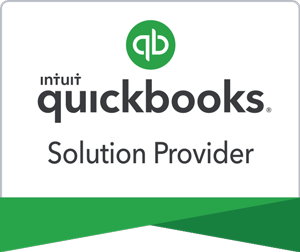 In addition to providing services, we are also an Intuit Premier Reseller. This allows our employees to make additional commissions on the sale of various QuickBooks Products and services - over and above their hourly wages. If you are an interested, take the first step by completing the form below. All fields marked with "*" are required.